A Window to the Past: British Fashion cca. 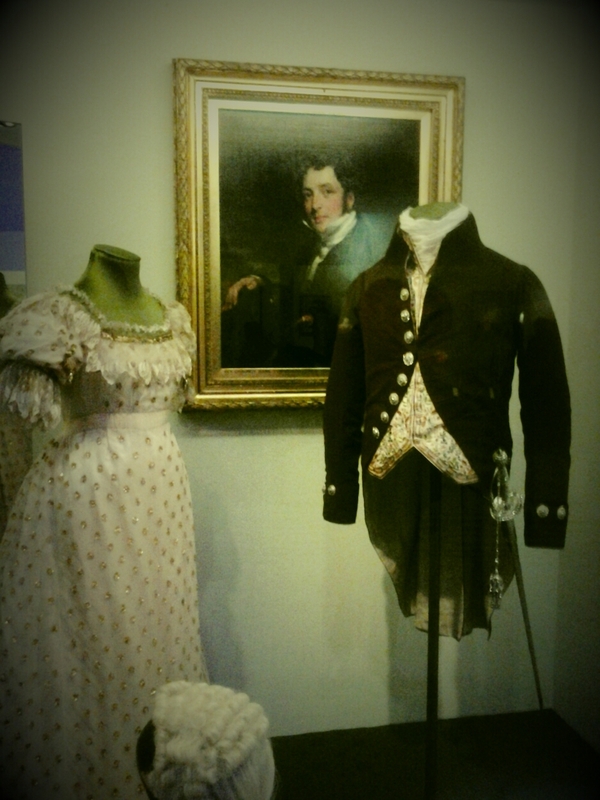 18th & 19th century @V_and_A. – The Public Diaries. 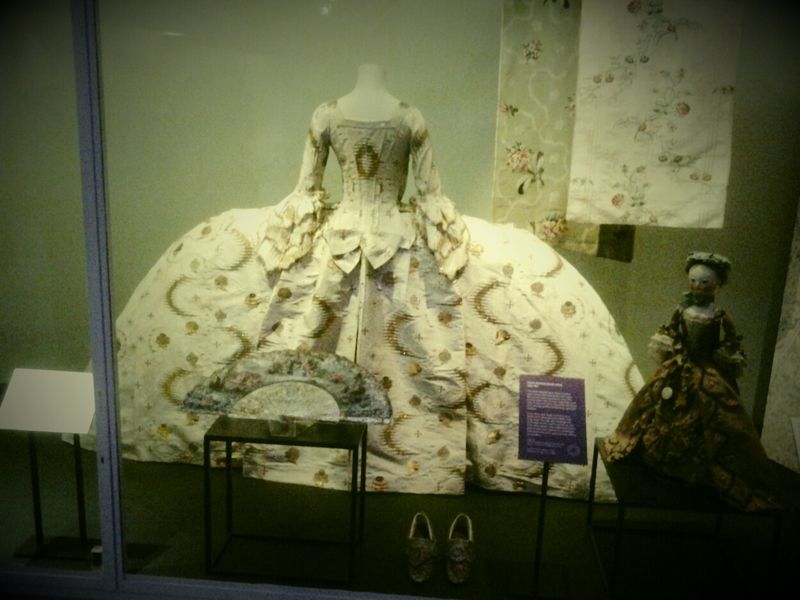 A Window to the Past: British Fashion cca. 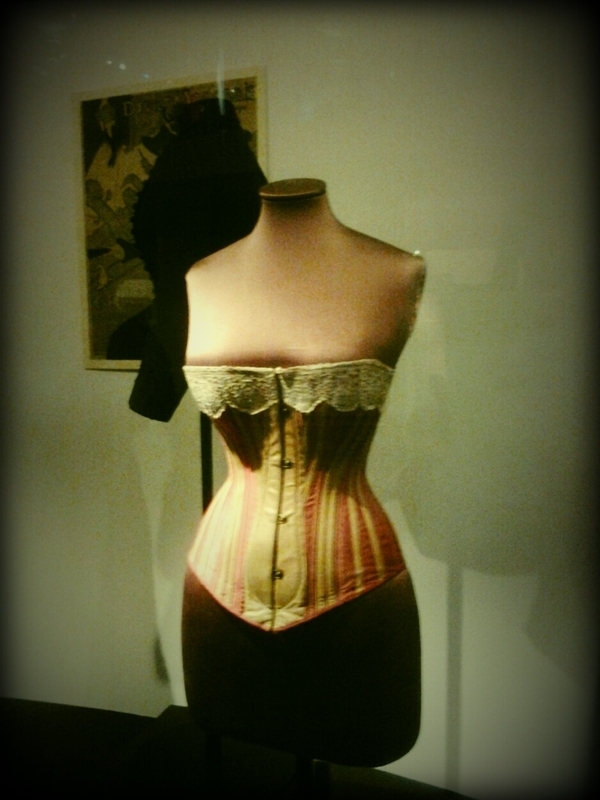 18th & 19th century @V_and_A. Two years ago when I moved to London, I lived close to Chelsea and South Kensington, two hot spots of what this city has best to offer – in a number of ways. Walking down the streets in South Ken, I passed by houses inhabited by some of the London personalities of the past and started thinking about what this past felt and looked like on a daily basis. 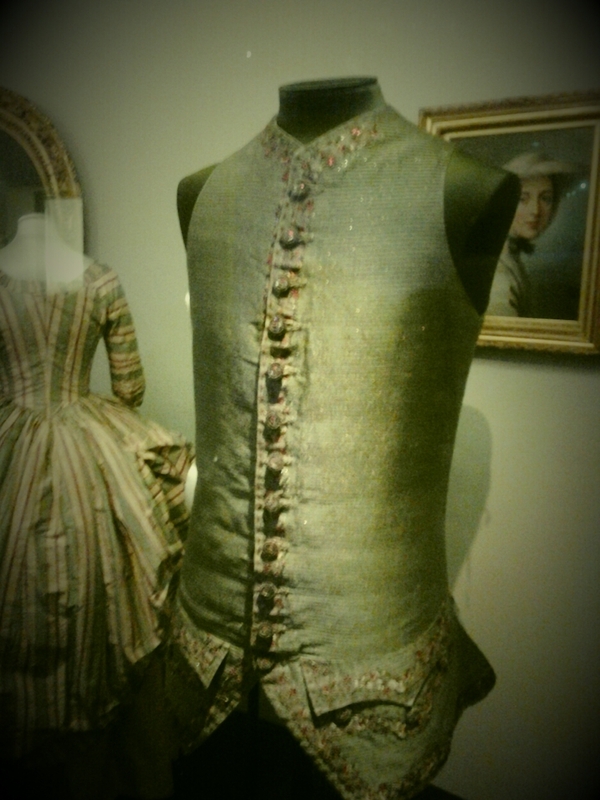 Last week @V_and_A I got a wider glimpse of this past by visiting an exhibition on the British fashion of the 18th and 19th centuries. 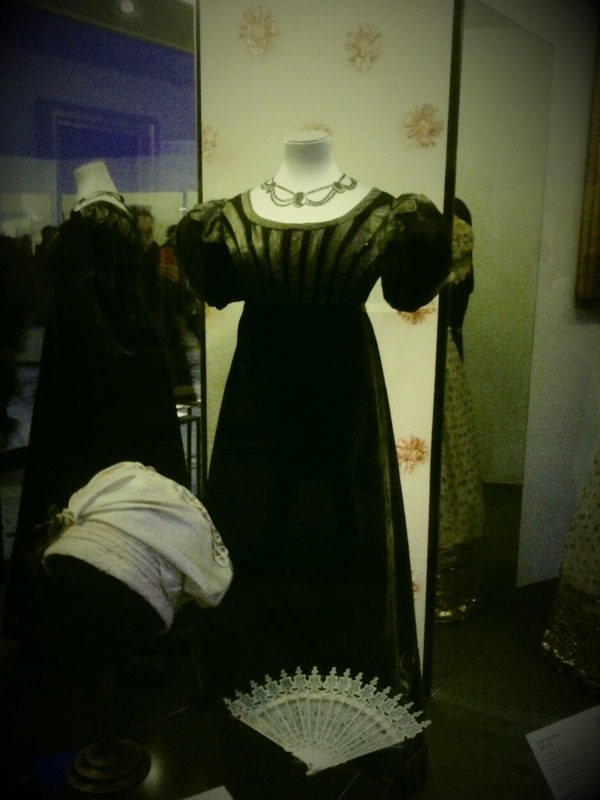 Here are some of the outfits on display. Previous Previous post: The Things We Do Not See. Next Next post: Thanksgiving is Defined by Showing Thanks.